We are only at the 4th Day of July, and already this month has been action packed. Let’s play a little catch-up on my picture of the day thus far. On Day 182 my friends took me out for an early birthday dinner at my favorite spot, Gu Gu Sushi and Roll. 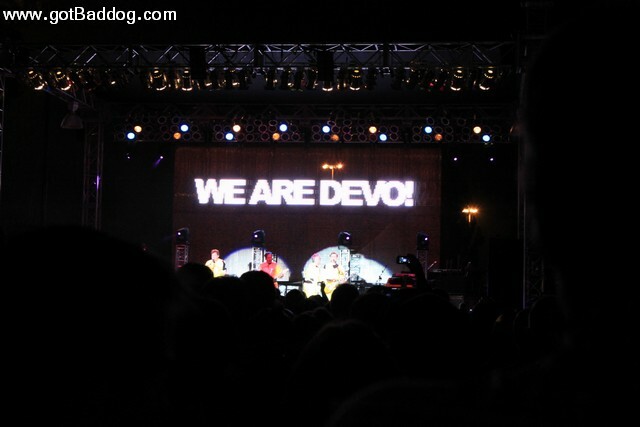 We then headed over to Hollywood Park to see Devo in concert. Really fun show and the price is great. If you live in the LA area you might want to check out the concert action at Hollywood Park. I was up bright and early the next day to fly to Indiana to visit Tanya and attend her annual 4th of July party. 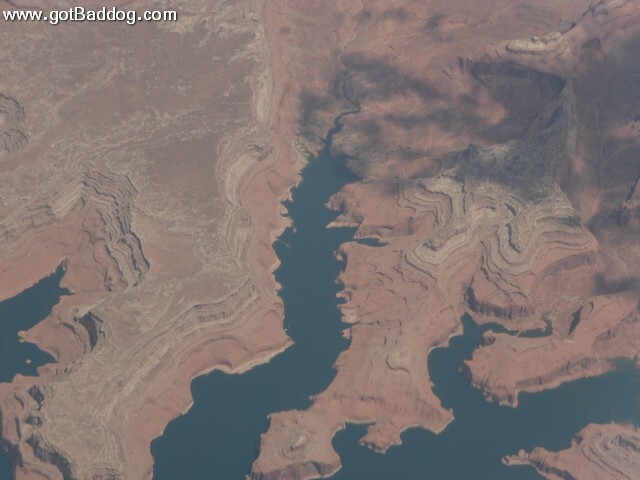 My picture of the day shows a view from 25.000 feet over New Mexico or Colorado. My primary contribution to Tanya’s party is the fireworks show I put on. 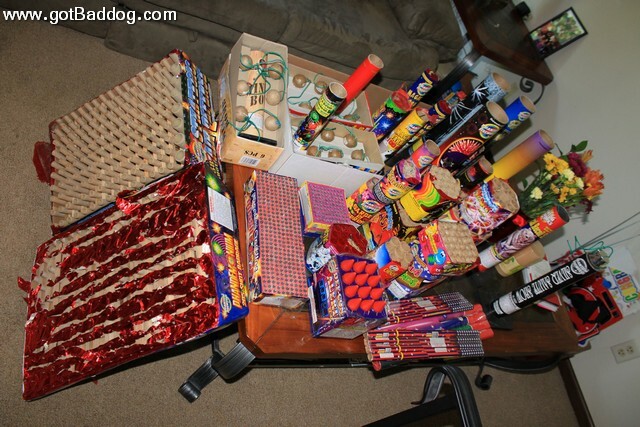 Some kids never grow up and when it comes to fireworks, I am a big kid. Day 184’s photo of the day provides a glimpse of what was in store for later in the evening.